My Fan Art of Ying in Chibi. pls. 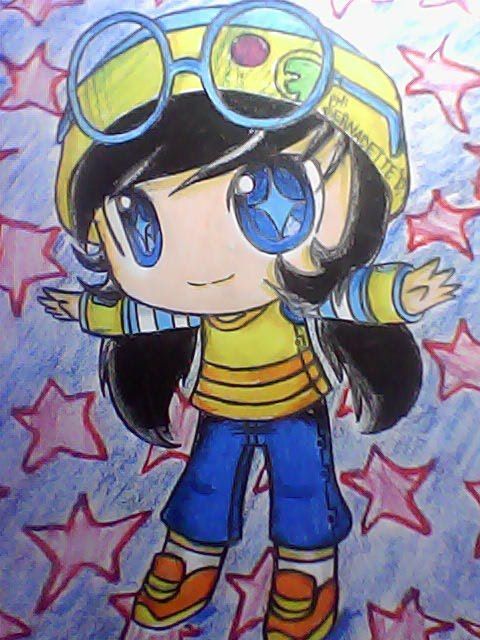 like my drawing.. Wallpaper and background images in the Boboiboy club tagged: boboiboy art fan art fanart fan draw.